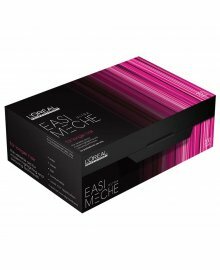 Dennis Williams can supply you from a large range of professional hair colouring foils and meche. 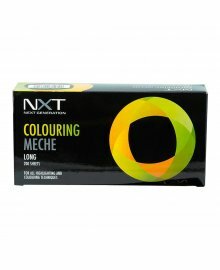 We understand that colouring is a very skilled art form, so we provide only the very best hair foils. 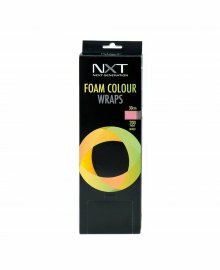 These are for applying tint and colour to salon clients. 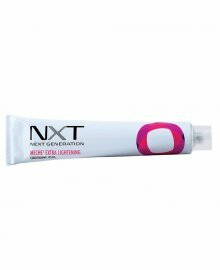 Great for streaks and multi-coloured techniques and styles. 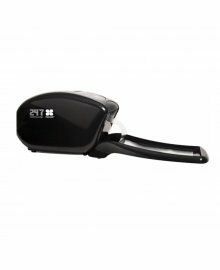 Ideally used in combination with a pin sectioning comb and a tinting brush. 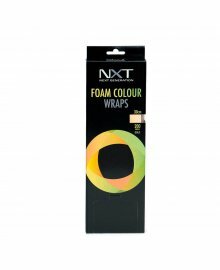 Wrap the section hair in the foil for the colour to take. 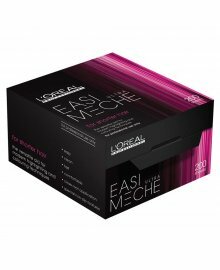 You can also use Mèche, for the same effects, only if you use those, you can actually see the colour developing on the client hair. 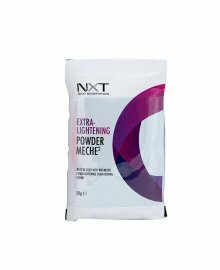 Everything we stock is a wholesale supply, from renowned brands such as Procare, NXT, L'Oreal and many more. Plus, there is Free Delivery on orders over £50 ex.VAT.